Once upon a time, a scientist was an independent being: a man (more often than not) of independent means who was able to pursue his curiosity about the natural world and fund his own research. Dirac was the last of these gentleman scientists, until the advent of the modern grant system run by governments world wide. But times are changing. The word is out: science funding in Western countries is decreasing or stagnant, funding to universities is in decline, we’re producing more PhDs than we have jobs for. It’s harder for young scientists to break into the funding cycle, year after year, established labs struggle to stay afloat. Scientists are rethinking their career trajectories and looking for new ways to fund their work. So what’s a keen young scientist to do? Strike out on your own, of course! Which is what our next curator, Dr Ethan Perlstein/@eperlste did. I was always interested in science from the time I was kid. In the summer before college (1997), I interned at the National Institutes of Health. That was my first real taste of basic research — and I got hooked. Although I didn’t major in a hard science (I actually majored in sociology), I went straight to grad school after college and didn’t look back. After his doctorate, Ethan gained a prestigious postdoctoral fellowship at Princeton, where he managed a lab for five years, researching the effects of anti-depressants on yeast. He began to establish a field he calls evolutionary pharmacology. The more I learned about drug discovery as a young grad student, the more I saw an appeal. I’ve always sought out areas of research that balance curiosity-driven and applied impulses. For example, a small-molecule drug can be used to dissect basic cellular processes in the lab but may also have therapeutic promise in people. I like that two-for-one aspect. Following his postdoctorate at Princeton, Ethan applied for many jobs, unsuccessfully (more about this process here). He still wanted to carry on his research in this novel field. Having joined twitter prior to his job-hunt, Ethan had a network to toss ideas around and an understanding of how to go about promoting his work. He decided to the only solution strike out on his own. So began a successful crowd-funding campaign that allowed Ethan to begin his own independent laboratory. I chose to become an independent scientist/biotech entrepreneur in part because my prospects for landing a coveted tenure-track position and securing sustainable grant funding were slim, but also because the balance between basic and applied I had sought shifted decidedly toward applied when I became aware of the enormous unmet medical needs in orphan/rare diseases, which is the core mission of Perlstein Lab. So why choose yeast as a model organism for studying the effects of drugs? Why not other model organisms? In grad school and during my independent postdoc, I worked mostly with yeast for all the reasons that other researchers gravitate to it as a model organism — genetic tractability, ease of use, community effects, etc. 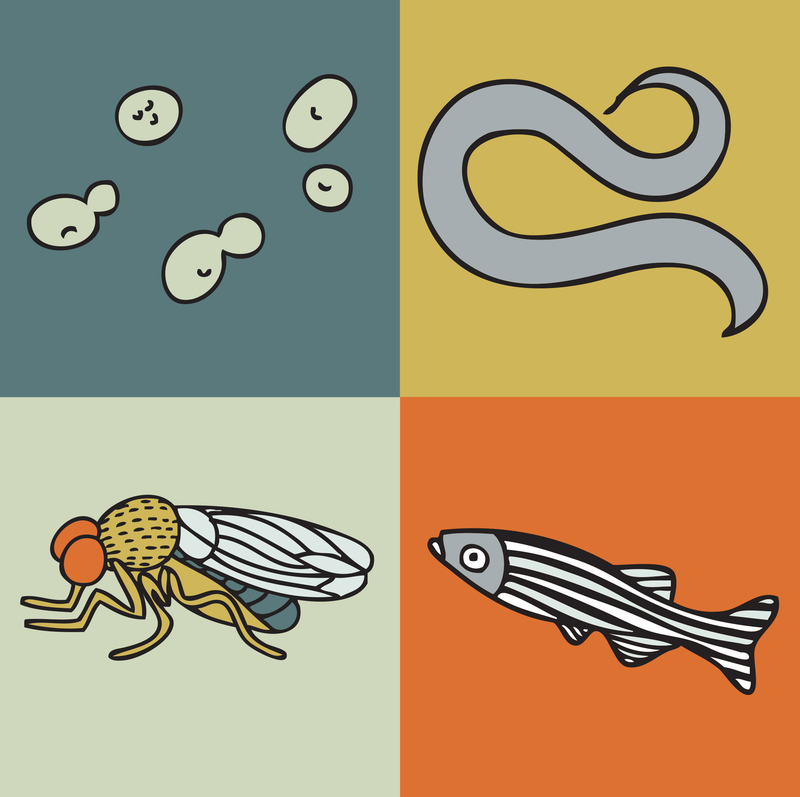 Now as I push forward with my new venture, Perlstein Lab, I’m throwing three other primordial animal models into the mix — worm, fly and fish. So do you think independently funded science is the way forward? What do you think of ventures like GenSpace in NYC? I’m very excited by community biolabs like GenSpace. I actually looked into joining one in the Bay Area after I relocated here from the East Coast last Spring. I ended up joining the professional biotech incubator QB3 because my resource needs were greater than what is currently available in a community biolab setting. But I think the line is becoming increasingly blurred as the coalition of professionally trained scientists and citizen scientists reaches critical mass. Being a founder of a biotech startup is a full-time job! But I always carve out some time for basketball, hiking and yoga. What advice would you give to other scientists contemplating this path? When I saw the writing on the academic wall, I realized that I would no longer benefit from an institutional affiliation. In other words, I’d have to start doing all of my own marketing, branding and networking. The very first step in this process was joining Twitter in early 2011, and then seeking out communities of mutual interest. I also started creating a robust online presence with a science blog and lab website. So the independent scientist has returned, but this time, with crowd-sourced funding: everyone’s invited. Going indie is my Plan B! So there’s no looking back now.. 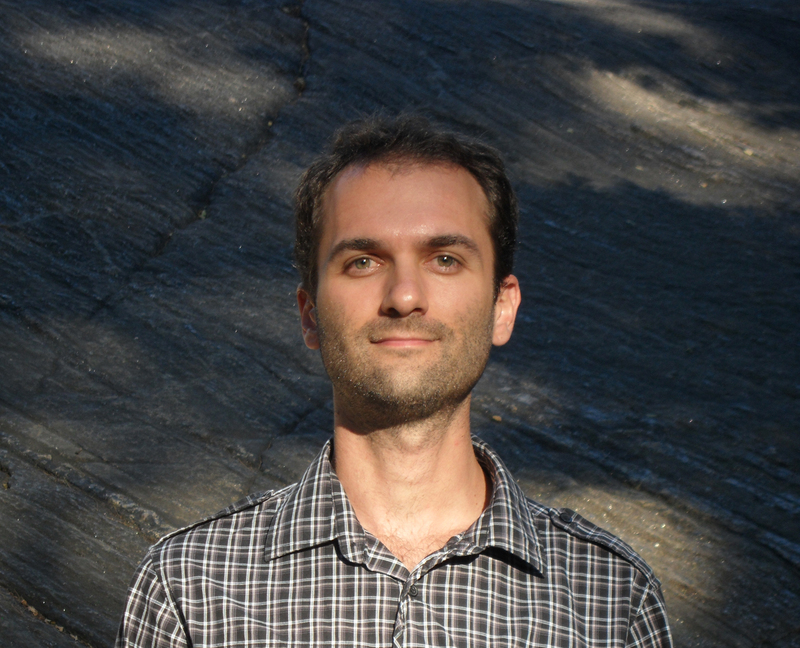 Please welcome Dr Ethan Perlstein to Real Scientists! Science straight ahead! Thanks Joel – like the Socceroos, you scored.